Made right here in NH. 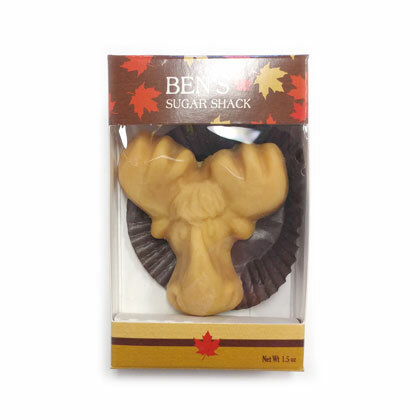 Maple candy moose. 1.5 oz. Box is approx. 2.5 inches wide by 4 inches tall.